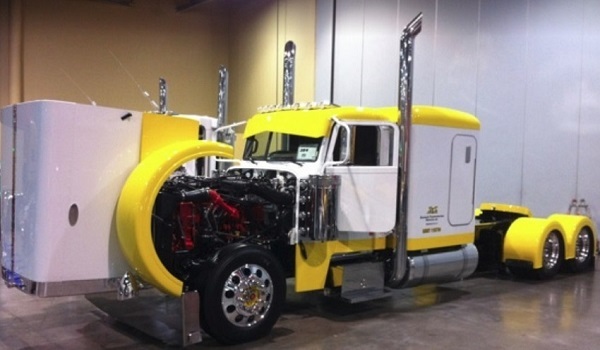 Skidmore Transportation Features a Full Service Truck Repair Facility. We offer anything from Routine Maintenance (lube, oil and filter), brakes, tires and engine work on all brands. We have a full service repair facility, parts store, tire store and chrome shop. Come and see us! Keep your rig running smooth! Lube, Oil and Filter (just to name a few)! We carry all types of parts for commercial, diesel trucks and trailers.